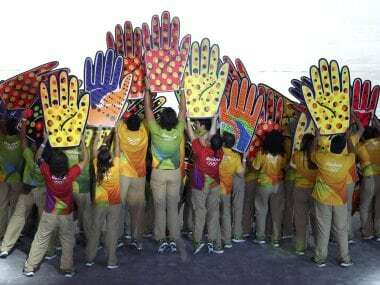 Kolkata: Unlike the Olympics that was widely covered, the Rio Paralympics set to begin on Wednesday will not have any television coverage in India as it failed to attract any national broadcasters after a city-based NGO on Tuesday highlighted the "discrimination" of the para athletes. 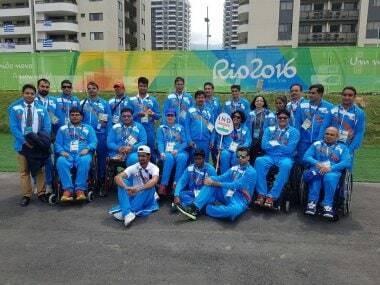 With no television coverage, a city-based NGO who works with the para athletes today highlighted the plight of the para athletes in India and appealed for a proper media coverage to give the athletes their due credit. "It's really an irony that nobody in India will be able to see a medal winning feat in the Paralympics in Rio," founding member of the Civilian Welfare Foundation Suchandra Ganguly said in a press conference. Pointing out Prime Minister Narendra Modi's 1 September tweet to wish the Indians in Paralympics, she said: "It's an irony that Mr Modi has wished them luck but no Indian network including (national broadcasters) Doordarshan has come forward to show the feed. "Paralympics will go unnoticed and the athletes effort will be buried if media also choose to ignore them. We are not asking for sympathy but due coverage of their honest effort. 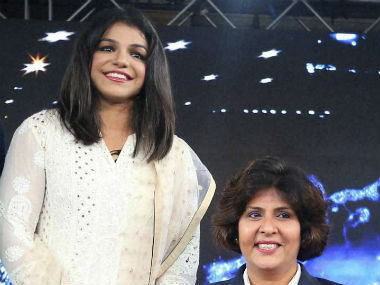 They also give their best to win laurels for the country and it's not recreational sport," she said. 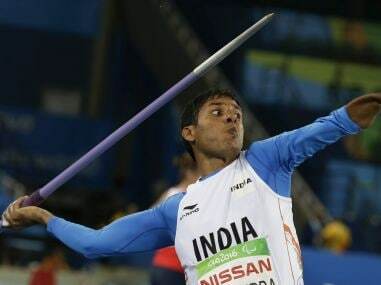 India have sent their biggest-ever contingent of 19 including three women this time, up from 10 in London four years ago when they won a silver courtesy N Girisha in men's high jump. She further said India have a greater medal chances in Paralympics than in Olympics but it was painful to see there is hardly any media coverage. "When Girisha won the silver he phoned me to say no media came to speak to him. Such was the plight," she said pointing out the media's comprehensive coverage of PV Sindhu and Sakshi Malik in Rio about a fortnight ago. "This time we should get more than one medal and we want India to support them," she said, accompanied by Indian origin self-help expert Zenji Nio, who is the official chaplain of the Rio Olympics and Paralympics. 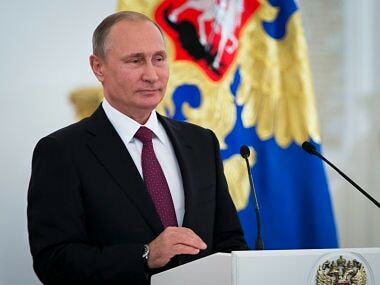 "We are not here to chastise anyone. Let's now focus on what can be done. I'm ready to spoon-feed you with news, feed of all their progress in Rio from the Village. Please spare them some space," Nio, who will hold a press conference in Delhi on Wednesday, before heading to Rio said.